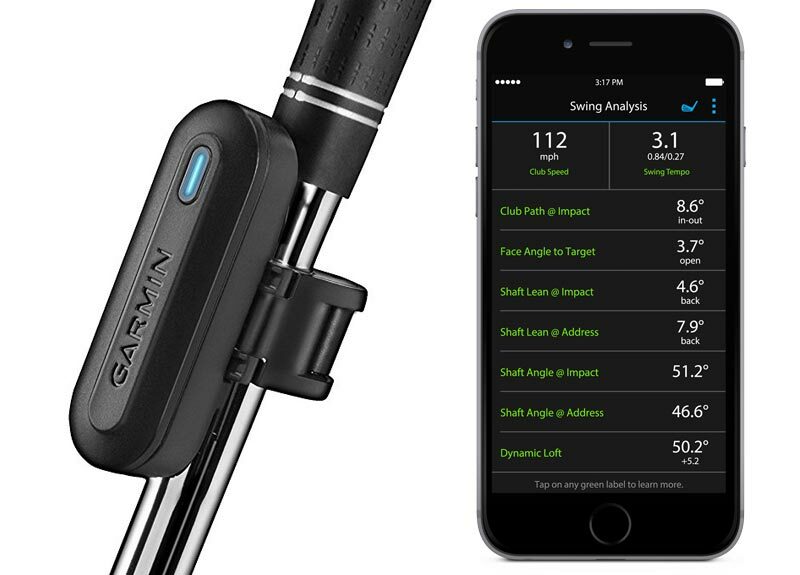 Garmin TruSwing provides at-a-glance data, including swing tempo, speed, club-path measurements, critical club angles, and more to improve swing consistency and form. The small, light, easy-to-use sensor mounts just below your club’s grip. Pair with Approach S6, X40, S20, G8 and G30 to see your swing data on the course or pair with compatible smartphones and tablets via Garmin Connect Mobile for 3D animations and side-by-side comparisons. 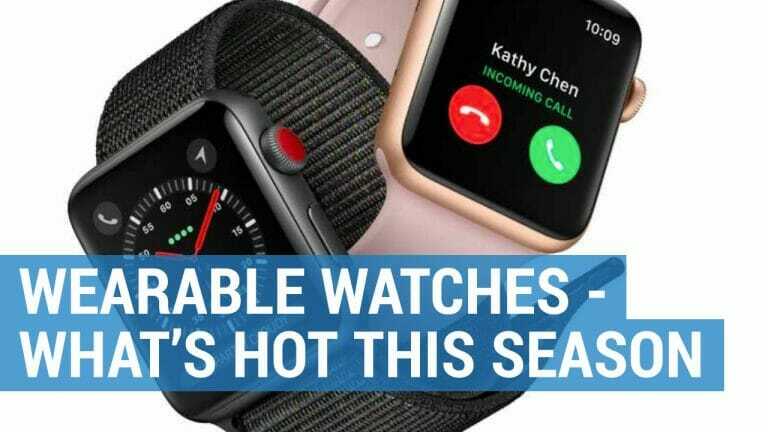 Using a compatible Garmin Approach golf GPS watch or handheld device, golfers can view their swing data immediately. 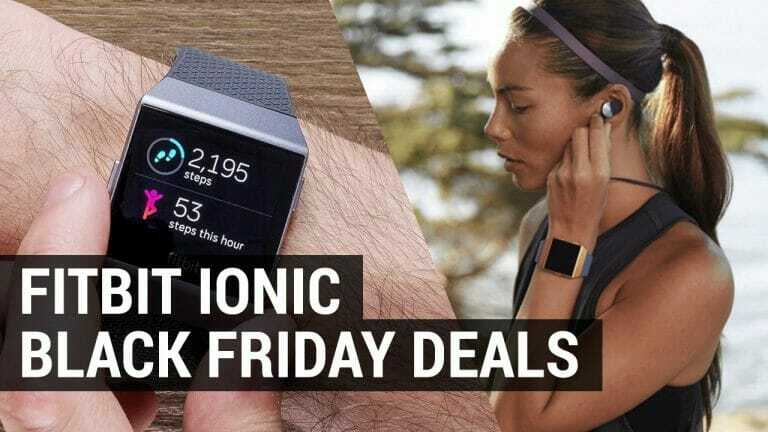 Further detailed information can be viewed on the recently redesigned Garmin Connect, which now supports Garmin golf devices. Using the app on their smartphone or tablet golfers can view detailed information including 3D animations to how they can improve their swing. Golfers of any level can use the TruSwing metrics to improve their swing. One glance at your Approach wrist watch and you can see where and how you can improve your swing. This allows you to stay focussed on your routine without distractions. TruSwing can be used either on the driving range or even during a practice round. Trajectory: Shaft lean and face angle affect the dynamic loft, which impacts the trajectory the ball flies. Golfers can use these metrics to practice taking off or adding loft to their shots. Using the Garmin Connect mobile app golfers can view side-by-side swing comparisons to analyze their data in real-time. Individual swings can be analyzed, and two swings can be overlaid on top of each other to compare and contrast. 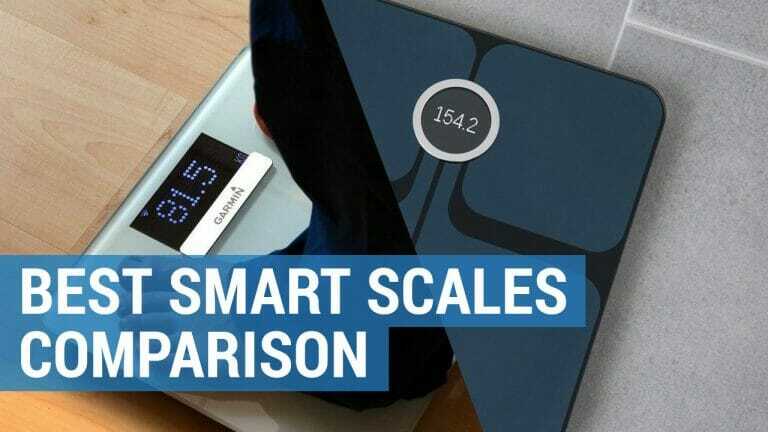 This allows golfers to learn about their own specific areas for improvement and they even can share this data with friends or their golf pro to get guidance on what to change or improve. 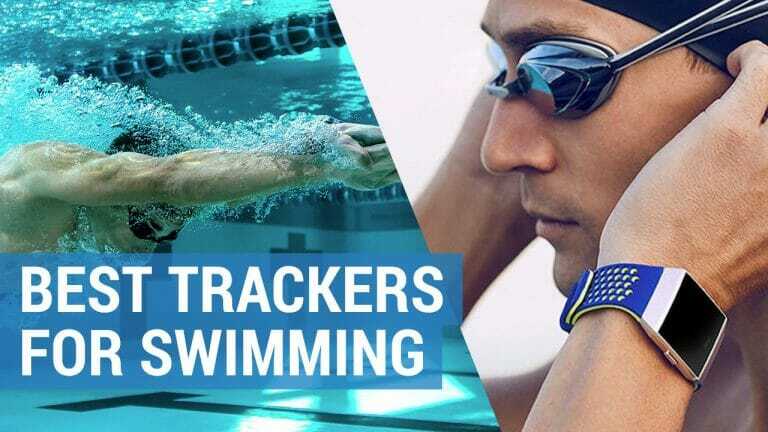 Data that’s collected is stored in one place within Garmin Connect. Each session is organized by date, so users can go back to see each individual swing, and how they’ve improved since then. Garmin Connect can show golfers’ overall cumulative stats, as well as stats per session, which is broken down by clubs used. When using TruSwing with an Approach S6 additional wrist path data is recorded that is displayed in the 3D animation on Garmin Connect. This animation gives you a clear picture of club lag, a dynamic condition of the club head trailing behind the hands throughout the downswing. Garmin TruSwing can be securely attached to any club below the grip. It has a simple, quick mount-design which makes swapping between clubs easy. A single charge gives 12 hours of battery life. TrueSwing has plenty of memory and can be sued for multiple rounds before Garmin Connect uploads. If golfers get caught in the elements, TruSwing is waterproof to IPX-7. Garmin TruSwing should appeal to all golfers interested in improving their swing, regardless of ability. 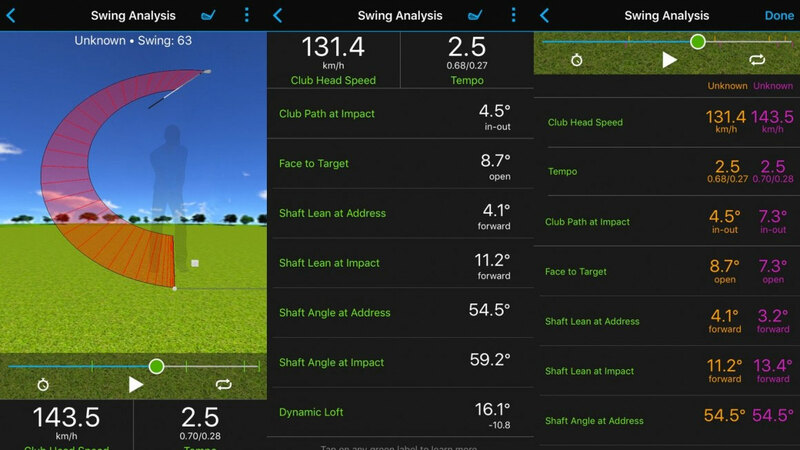 There is a huge amount of data available to help analyze your swing and the Garmin Connect app makes it easier to understand with clear 3D animations. TruSwing works with the majority of Garmin Approach devices (S20, S5, S6, G7 and G8), so if you already own one of these you won’t need to spend out to buy a compatible Garmin golf device. It’s small, lightweight and unobtrusive and fixing to your club is a breeze.